For use in tight places due to its small body size. Smooth, rounded body contour for comfortable grip. Large grip knob, preferred by some users, ensures secure finger hold on the cutter. 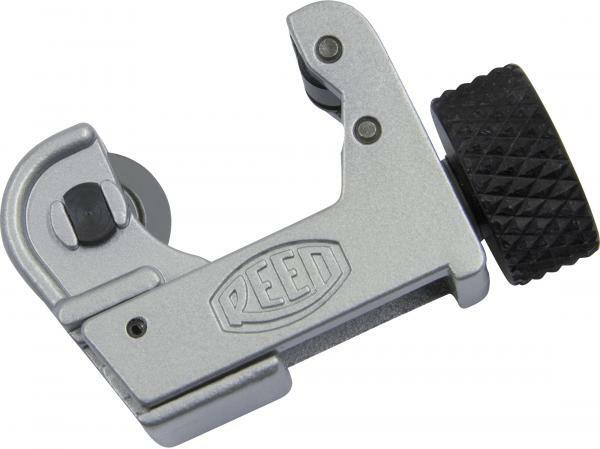 A compact, pocket-sized cutter with sturdy construction. Superior cuts due to Reed’s high quality cutter wheels.